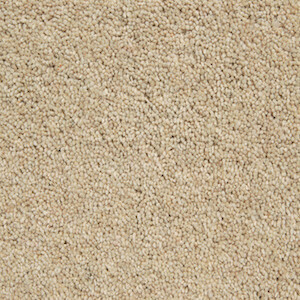 With our Wilton Royal St David’s Twist carpet, style and luxury are assured. Our entire collection of Wilton Royal range is made of quality wool for highest standards. This made in Great Britain range comes in 15 classic shades. Cream, Flax, Gravel Stone, Harvest, Hemp, Hopsack, Jute, Millstone, Moleskin, Mushroom, Pearl, Pebble, Seal Grey, Straw, Truffle.